It appeared that the original (a bloody sweet love jam), went under our radar a bit. That’s cool, because Cashmere Cat remixed it and made it even more suger sweet, as if it was actually possible. 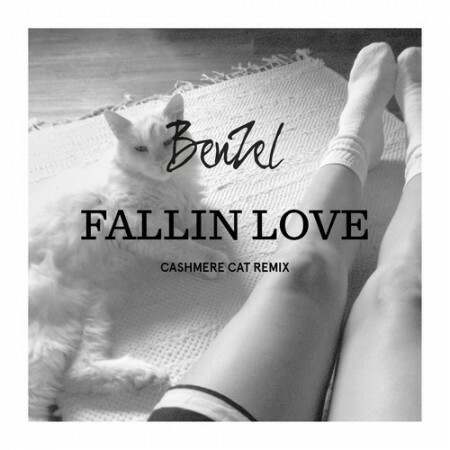 Dash a bit of hi-hat and crash cymbals, with some claps here and there, Cashmere Cat did a good job on this one. Pretty hectic… like falling in love ay? I did not just do that..